Dharma—whose band plays the Dakota Creek Roadhouse (formerly 2 Louies Ballroom) across the border in Blaine next Thursday (January 31)—produced the latest Blue Oyster Cult album himself. He also helmed his own four-CD Buck Dharma Archive package, which features home tapings, rarities, and early jams. 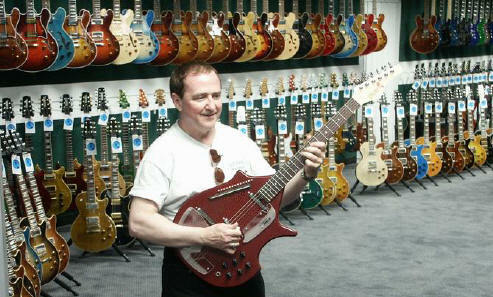 It’s available on his Web site (http://www.buckdharma.com/), but at US$149, it doesn’t come cheap. 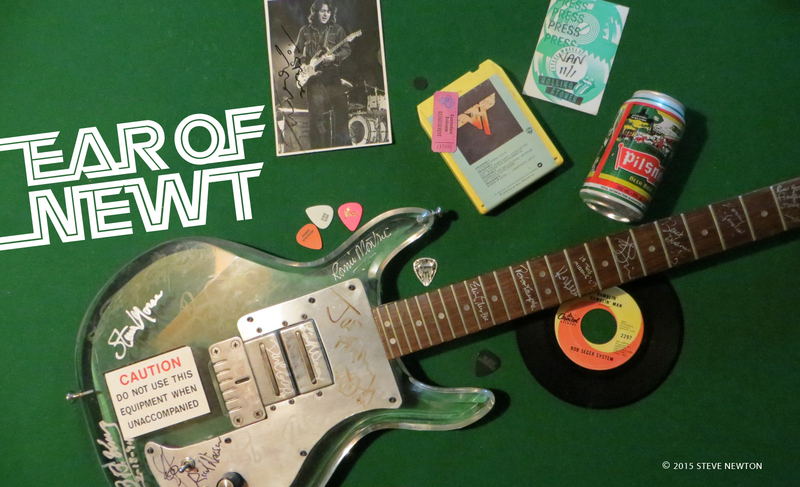 Mind you, it includes a T-shirt, an autographed 8-by-10, a souvenir laminate, and a guitar pick. Blue Oyster Cult is one of the all time under rated bands out there. Buck is one of the greats and glad to see he wasn’t overlooked on this list. Should have been top 20’s.